Canada will defend its Pan Am Games gold with eight players who were there Oct. 24, 2011. Andrew Albers of North Battleford, Sask., who started the 2-1 gold medal win over Team USA headlines the roster manager Ernie Whitt and Greg Hamilton put together. Albers, currently pitching at triple-A Buffalo, pitched 6 2/3 innings fanning eight in Lagos De Moreno, Mex. 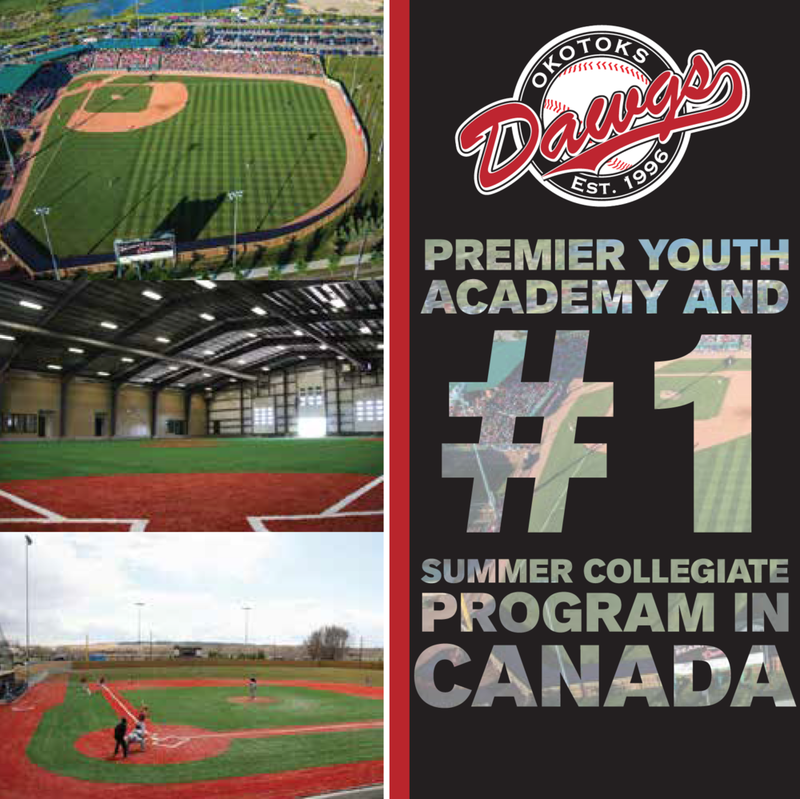 Besides Albers, Georgetown right-hander Shawn Hill, Kyle Lotzkar, of Delta, B.C., Regina’s Dustin Molleken, Toronto outfielder Tim Smith, infielder Skyler Stromsmoe of Bow Island, Alta., London outfielder Brock Kjeldgaard and Chris Robinson, of Dorchester, are back from 2011. 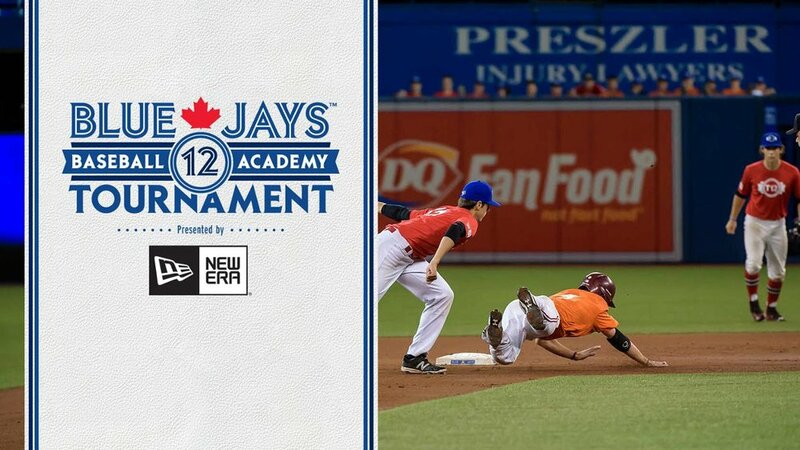 The Pan Am takes place July 11-19 at the President’s Choice Pan Am Ballpark in Ajax with Cuba, Team USA, Puerto Rico, the Dominican Republic, Nicaragua, Colombia and Canada competing. The Canucks open Saturday July 11 with a night game against the Dominican Republic, the semi-finals are July 18 and the gold and bronze medal games the next day. Unlike the World Baseball Classic, rosters must be compiled of players not on the 40-man rosters who have been given permission by their major league clubs to participate. The Canucks did not bad 1.000 in their quest for the best of the 54 Canadian minor leaguers, but they did land some young talent. Outfielder Tyler O’Neill, 19, of Maple Ridge, B.C. hit 13 homers last season, has 14 at class-A Baksersfield in the Seattle Mariners system this year; Victoria infielder Jesse Hodges, 21, is hitting .250 at class-A South Bend, Shane Dawson, 21, of Drayton Valley, Alta. with 62 whiffs in 68 innings at class-A Lansing, Windsor lefty Evan Rutckyj, 23, has 42 strikeouts in 31 innings at class-A Tampa; right-hander Colin Kleven, 24 of Kamloops, B.C. with 49 strikeouts in 66 innings at class-A Clearwater and Jared Mortensen, 27, with 63 strikeouts in 72 innings at double-A Montgomery. And then there are veteran Canucks from the international stage like Phillippe Aumont of Gatineau, who wowed the sold-out crowd at the Rogers Centre pitching out of a bases-loaded, none-out, jam in the 2009 WBC; Adam Loewen, who worked 3 2/3 scoreless in the 2006 WBC to beat Team USA, former No. 1 pick Jeff Francis of North Delta, B.C., Olympians Peter Orr of Richmond Hill and right-hander Hill. Aumont and Loewen are at triple-A Lehigh Valley, Orr at triple-A Colorado Springs, Francis is at Buffalo and Hill is pitching for the York Revolution in the independent Atlantic League. The Philadelphia Phillies have four arms on the staff in Mississauga’s Chris Leroux, Loewen, Aumont and Kleven, while the Jays have three arms in Albers, Francis and Dawson. Some players who stand a chance of being promoted -- like London’s Jamie Romak, at Triple A Reno in the Arizona Diamondbacks system, lefty Guelph’s Scott Diamond, at Triple A Durham in the Tampa Bay Rays organization, Taylor Green of Comox, BC with the Milwaukee Brewers and Markham catcher George Kottaras at Triple A Charlotte in the Chicago White Sox -- stayed with their teams.